Looking to extend with your au pair? Families and au pairs who are in good standing with the program and mutually want to extend can do so for 6, 9, or 12 months. 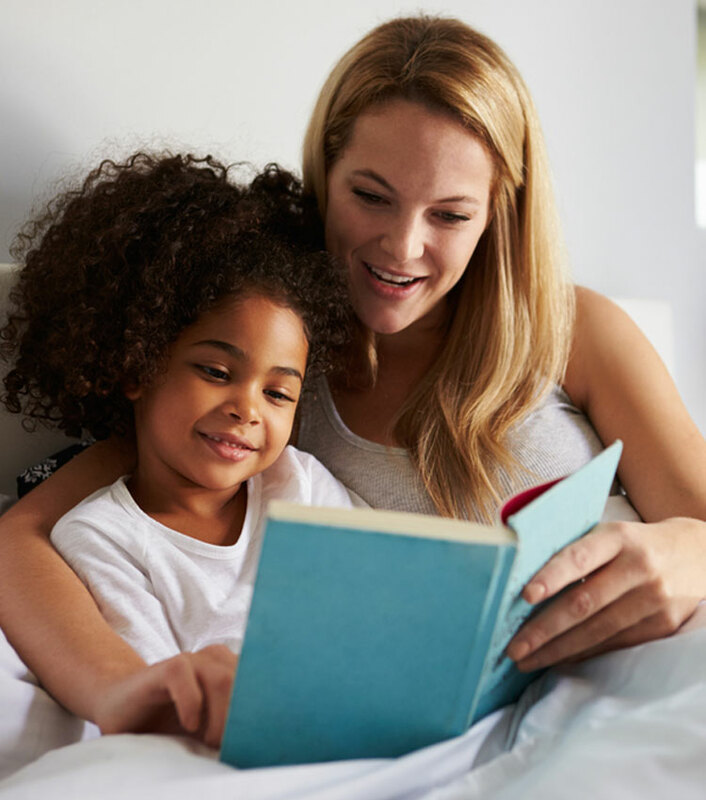 An au pair can extend one time for 6, 9, or 12 additional months. 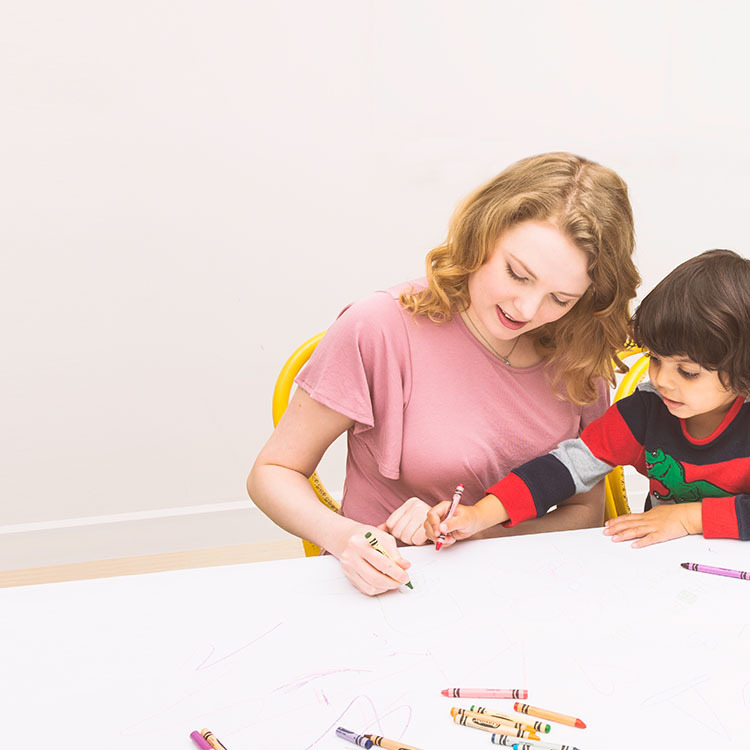 Au pairs continue to receive the same weekly stipend of at least $195.75 for up to 45 hours of childcare per week (or a maximum of 10 hours per day). Au pairs receive vacation time as outlined in the Host Family Agreement. 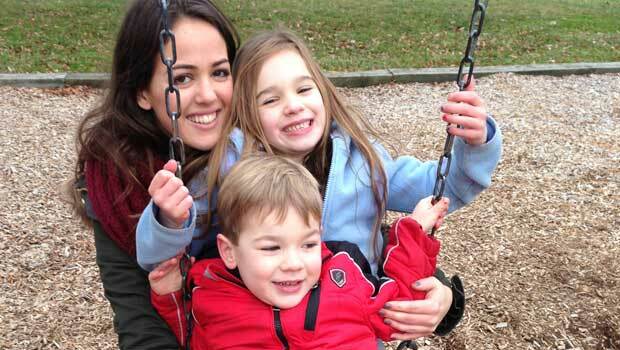 Au pairs continue to fulfill educational requirements and receive an educational stipend from the host family. In addition to the Extension Fees listed above, the non-refundable U.S. Department of State Extension Application Fee of $367 will be paid by InterExchange and then invoiced to the host family when their current au pair is extending at the start of his or her extension period. This fee is non-refundable, even in cases where the Extension Application is not approved by the U.S. Department of State. If your family is interested in extending your program, you will need to apply for this extension using Passport. Please log in to Passport to complete this process. Your au pair will also apply through Passport and submit proof of completion of the educational requirements. We must receive the applications at least 45 days before and educational documentation at least 40 days before the extension period begins.